Blog Like a Girl is an occasional feature here at The Writeous Babe Project that highlights some of my favorite babes who blog. 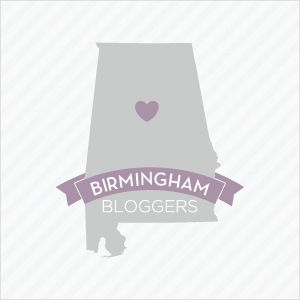 Today we chat with Laura Kate Whitney who became a blogging star here in Birmingham with her blog Magic City Manifesto. 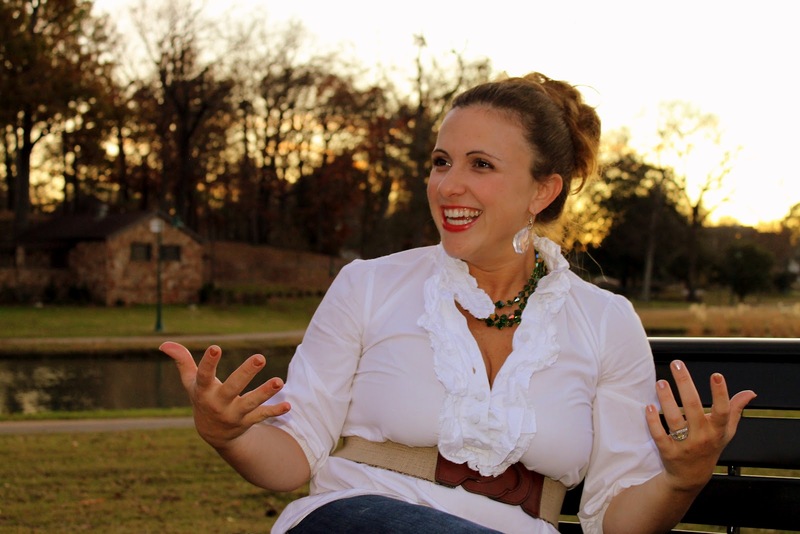 She started this blog when she first moved to the city. Her posts were all about her journey of getting to know and love her new home. Recently, Whitney launched a new blog, Magic City Made and she's here to tell us about this transition. How did you decide it was time to end Magic City Manifesto and start Magic City Made? Magic City Manifesto had a great run, but I’d been struggling for some time with the concept – it was started as a “newcomer’s adventure”, and I’m no longer a newcomer here in Birmingham. I’m not out exploring the streets and neighborhoods; rather, I’m engaged in community projects, I’m developing relationships, I’m used to my surroundings and I’m settling in to life here in the Magic City. Creating a new blog, and giving myself a fresh start, seemed like such a good idea. So far, so good. What lessons did you learn from Magic City Manifesto and other blogs you've had in the past that you plan to help guide you with this latest project? If you had to describe your new blog in 30 seconds, your elevator pitch if you will, what would you say? How would you say this project is different from Magic City Manifesto? Magic City Made celebrates community and culture in Birmingham, Alabama. It’s a way of letting others know about the great things happening here in the Magic City, from local artisans and their wares to important initiatives that need support. My family of four is making their lives here in Birmingham. We are deeply connected to our city. I want others to see what we see. I want others to be aware that there is still plenty of magic to be had (and made)!! How have you gone about promoting your new blog? Twitter and Facebook, of course. And you know I’ve been talking…to everyone who will listen. I also look for complimentary sites and comment on those, linking back to my site. I try to stay part of the online dialogue. If I see an opportunity to shamelessly promote myself, I go for it. What advice would you give to a blogger who has hit a plateau with her current blog and is thinking of starting a new one? As I said earlier, if a blog is becoming stressful, re-evaluate. You may very well lose readers in the meantime, but you will certainly risk losing those readers if your content is forced/contrived/irrelevant. For me, blogging is a personal purge. It’s an itch I have to scratch. Listen to your gut. People want authenticity. If you believe in what you’re saying/writing/blogging, the rest of the world will, too. Loved this! I'm in the process of re-evaluating my current blog, that I started when I learned of my pregnancy back in 2010. 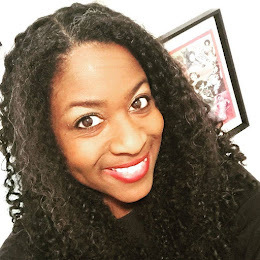 I've evolved from that voice of a new mother and I'm breaking out of that mommy-blog box with my content, but the blog name doesn't feel like a good match. I'm working on a new blog that I feel really good about. Thanks for the insight! That's great, Amber! I'm so glad you found this helpful. Looking forward to seeing the new blog. Be sure to tell me about it when it's ready.